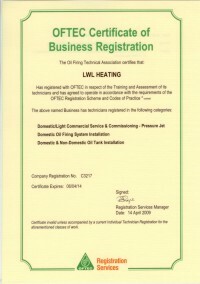 LWL Heating are Gas Safe and OFTEC registered heating engineers who undertake installations of gas boilers, oil boilers and LPG boilers. 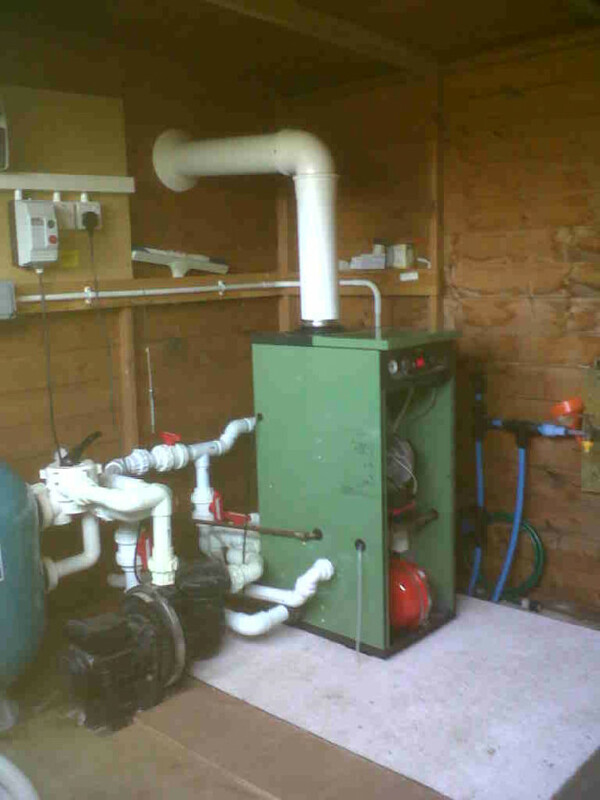 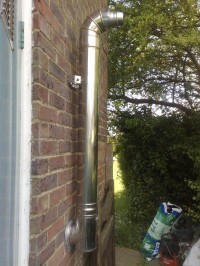 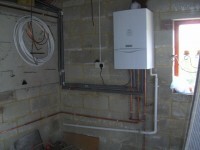 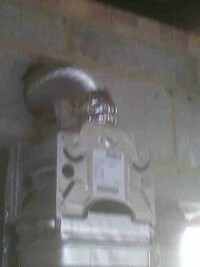 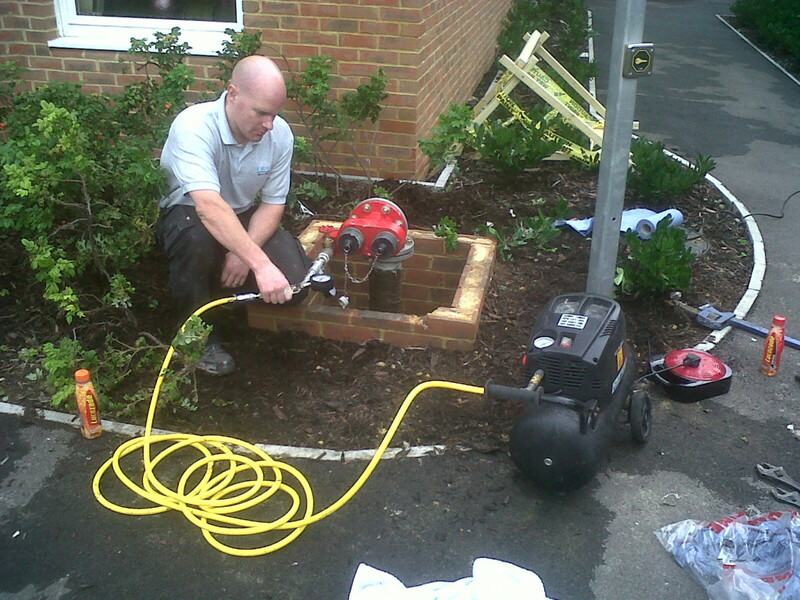 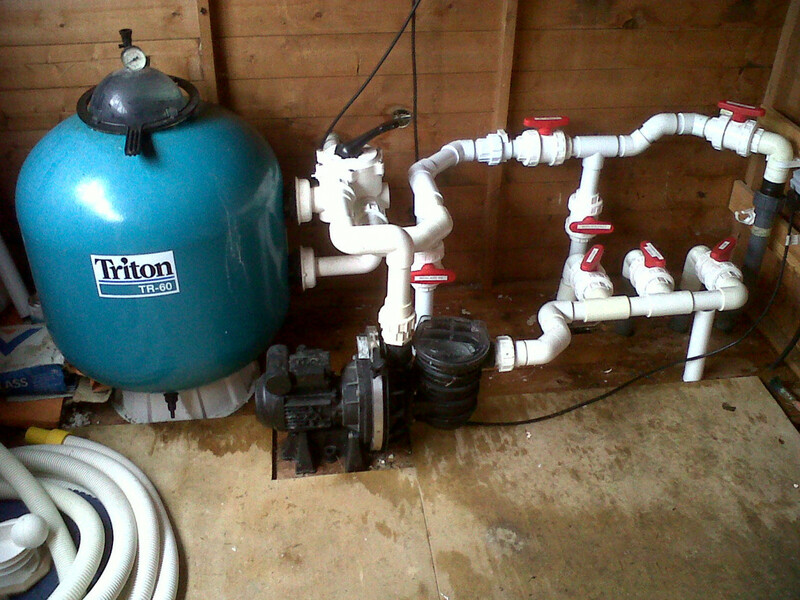 For similar replacement boiler companies in this area please visit the Brighton boiler page. 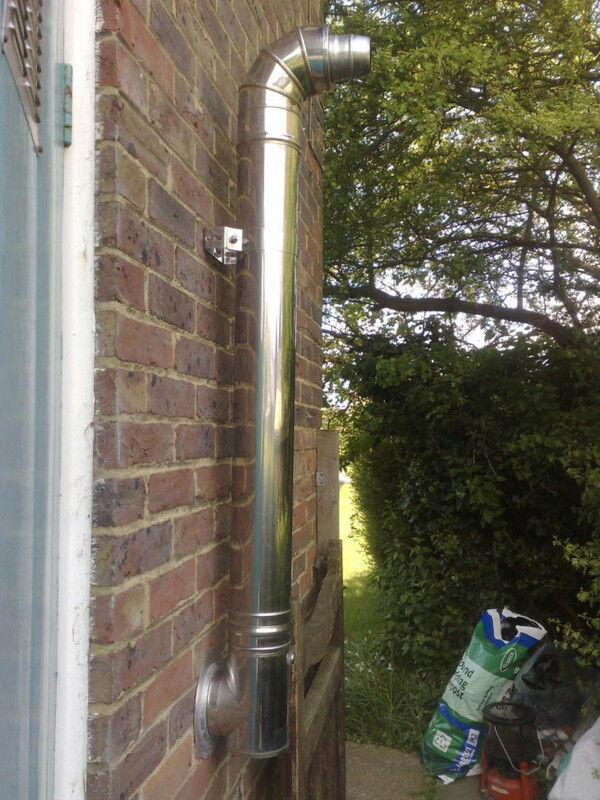 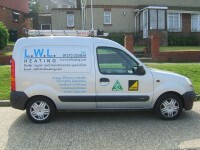 LWL Heating specialise in boiler repair ,maintenance and boiler replacements Gas,Oil,LPG and Swimming Pool Boilers and proudly boast as being a GENUINE family run boiler repair business.Established in 1992 we cover Brighton,Hove. 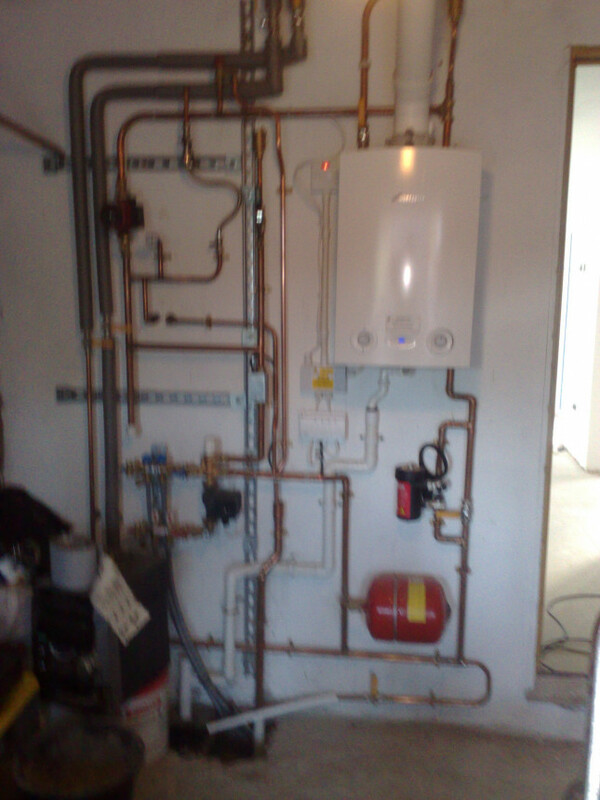 East Sussex & West Sussex We are a Energy Efficiency Installer providing a service for Gas, Oil and LPG fired systems in bnoth Domestic and light Commercial works and offer a responsive and effective service at competitive rates for quality work backed up by our knowledge and experience. 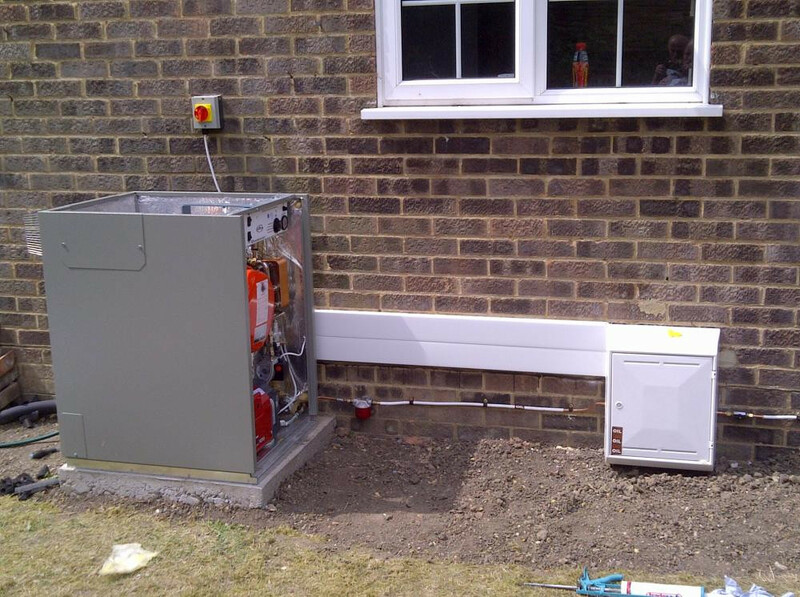 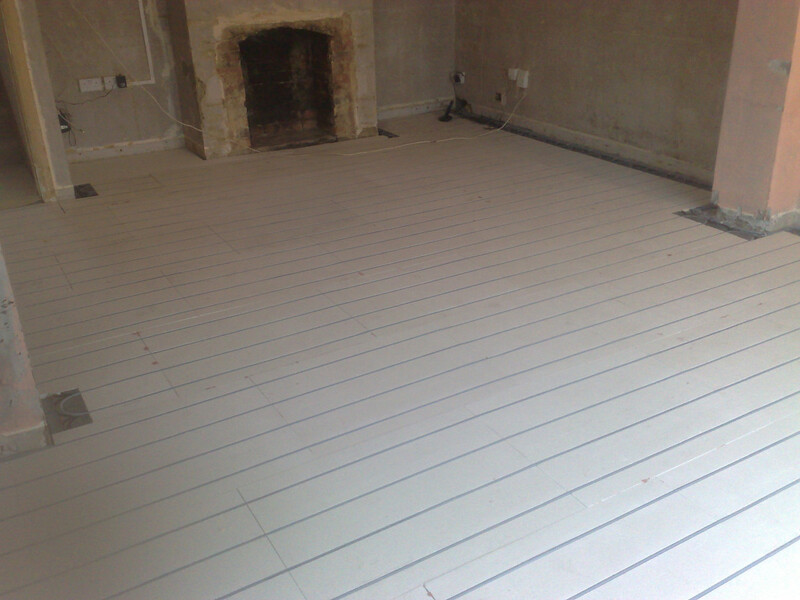 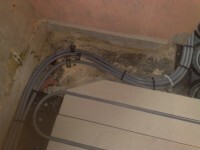 Our Team of loyal and Long serving engineers are all CRB checked for your assured safety and are suitably qualified for the works we undertake. 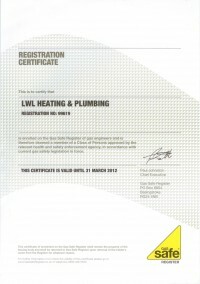 This also includes Boiler repairs and Servicing, Landlords Gas Safety Certificates, Condensing Boiler Replacements, energy saving system upgrades, Swimming Pool boilers Serviced & Repaired, Teledynne Laars,Certikin,Jandy . 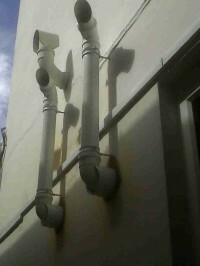 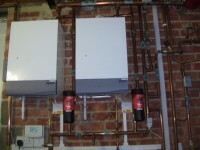 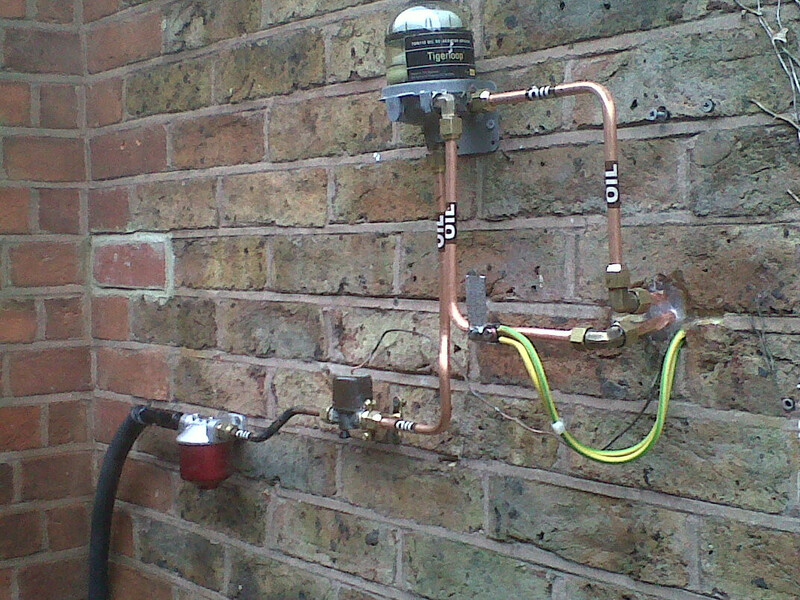 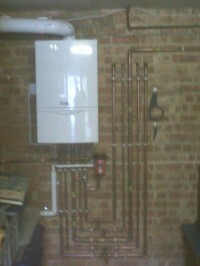 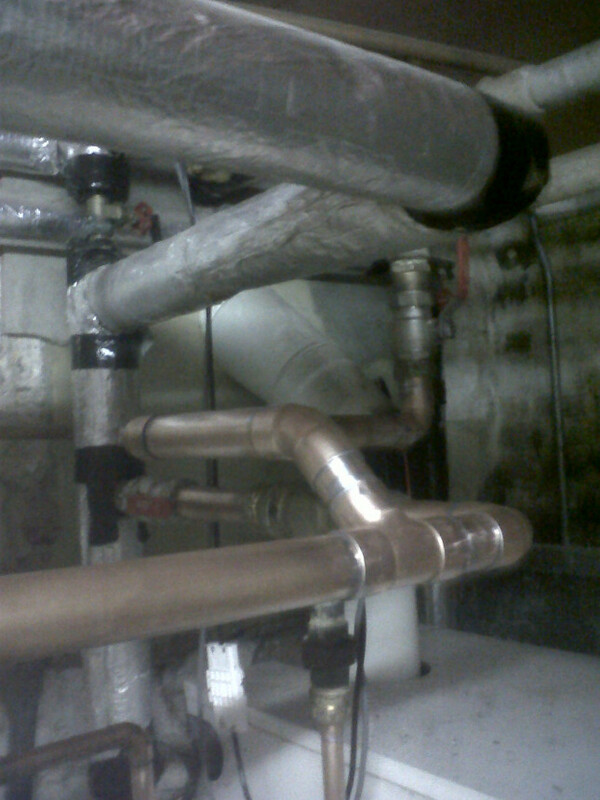 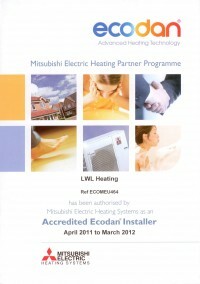 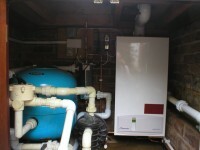 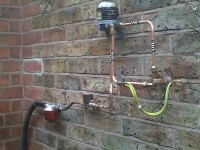 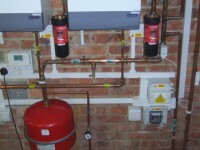 Unvented hot water cylinders ,systems. 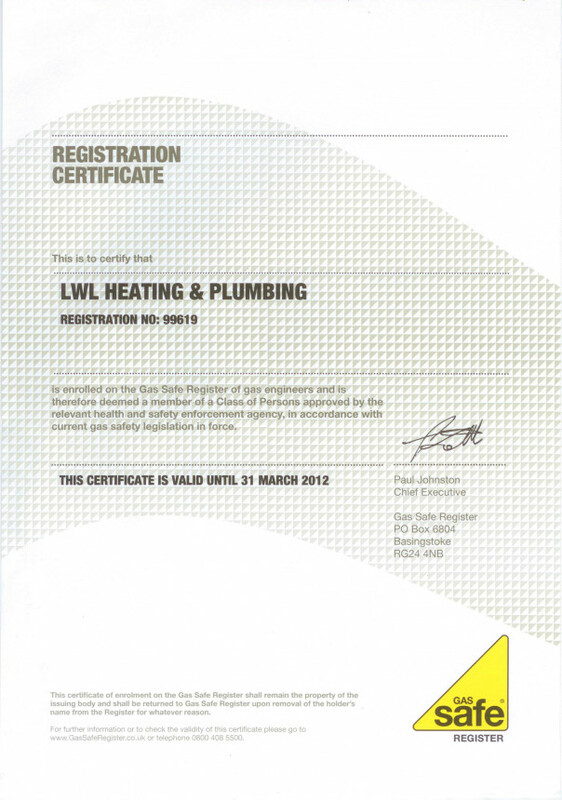 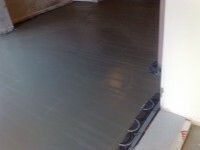 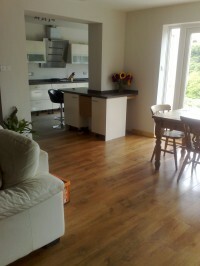 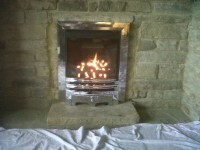 We also give a very warm welcome to any Genuine New or Potential Clients who use our services.